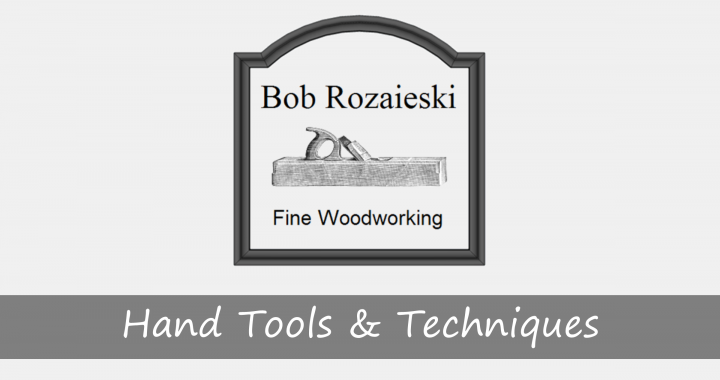 On today’s show, I discuss paring yellow pine end grain, using cambered irons to square board edges, making moldings with a combination plane, more on reference surfaces, and sliding dovetails. On today’s show, I discuss a method for ensuring that large workbench leg mortises are square, controlling rust on items that can’t be stored in a tool chest, saw wrests, and and proper use of reference surfaces. 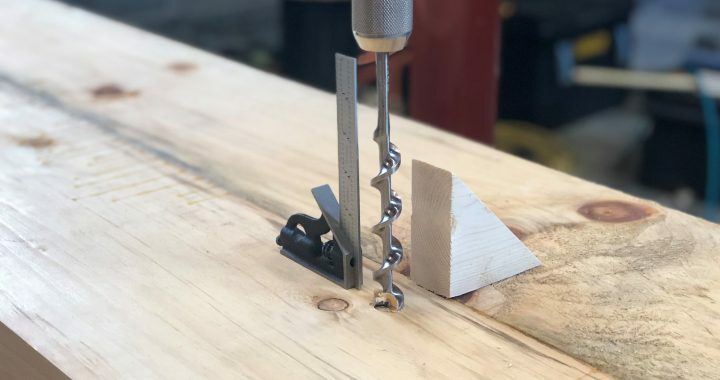 The more you use your brace and bit in different situations, and at different angles, the better you will get at boring straight by eye. Until you get there, here are a couple of aids you can use that will help you along as you practice.